This morning in Paris, during event to promote the launch of a show of work on September 13th by French pop artist Xavier Veilhan at Château de Versailles, the Versailles museum director Jean-Jacques Aillagon announced to the Associated Free Press that Japanese artist Takashi Murakami had been chosen to appear at the venerable institution in 2010. Murakami is often described as the “Japanese Warhol” due perhaps to his Pop art style and extremely prolific production of work. Of course another artist often described in this way is Jeff Koons, who in the winter of last year displayed many of his significant sculpture pieces at Versailles, which though iconic as contemporary art, were perhaps incongruous to that particular location. Though the Jeff Koons in Versailles show last year was generally concluded to be both a successful and well attended exhibition, with almost 1 million visitors attending, it did garner significant controversy. Prince Charles-Emmanuel de Bourbon-Parme, a French aristocrat in the line of succession to the French throne and a descendant of the palace’s original creator, Louis XIV, mounted a high profile legal challenge to the installation, which ultimately failed. Prince Charles-Emmanuel cited the Koons exhibition as “pornographic.” As Takashi Murakami is also known to produce relatively illicit subject matter in his art this exhibit may as well stir up some ire with French traditionalists. 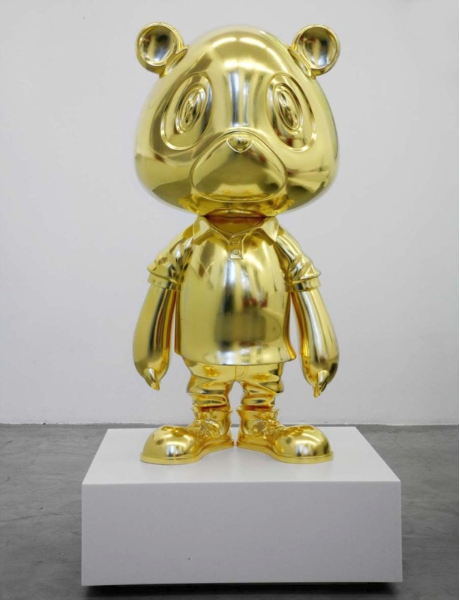 Takashi Murakami is soon to have simultaneous solo exhibitions this month in both Gagosian Gallery in Chelsea on September 17th, New York and at Galerie Emmanuel Perrotin in Paris on September 15th. 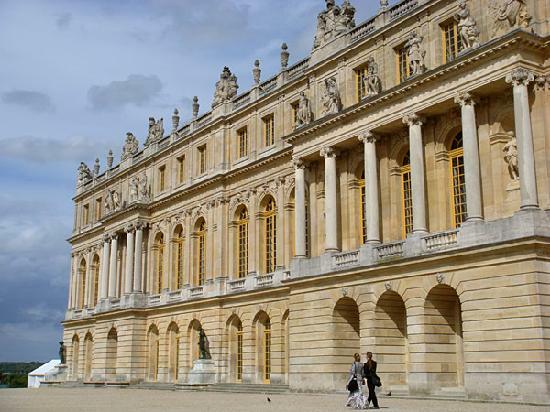 The Château de Versailles was built in a suburb of Paris roughly twenty kilometers southwest of the French capital. The court of Versailles was the center of political power in France in the late 1600’s, when Louis XIV, the “Sun King” and its creator, moved there from Paris, until the royal family was forced to return to the capital in October 1789. It is a symbol of the French monarchy and one of, if not the most, historically significant locations in France. 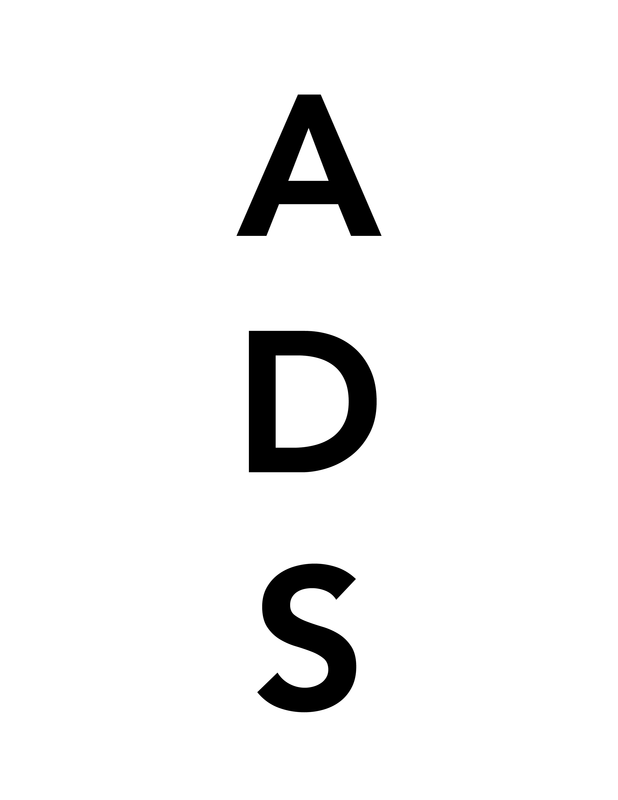 This entry was posted on Wednesday, September 9th, 2009 at 10:20 am	and is filed under Art News. You can follow any responses to this entry through the RSS 2.0 feed. You can leave a response, or trackback from your own site. Why did u start doing art? As a 46 year resident of Tokyo, I happen to like the creations of this not-so- original, era-blessed artist exploiting the short-lived arrival of ‘anime’ on the international art scene. He has chutzpah, and very lucky timing. But I predict his fame will be as evanescent as Japan’s murky pink cherry blossoms. Moreoever, unless you’re French and like so many French absolutely desperate for something to verify we are in the year 2010, his art hardly belongs anywhere at all near Versailles, unless, of course, we are saluting the incongruity of it all. enough to seem quirky no matter where it is exhibited. Amidst all the eternally persistent interior embellishment at Versailles, it just seems like a desperate attempt to be innovative and fails.